Every year on April 22nd the world comes together to celebrate Earth Day, paying tribute to our amazing planet. It's a great time to have conversations about sustainability, climate change, carbon footprints, and everything else that impacts life on Earth. It’s also a great time to reflect on how we might be able to make everyday activities a little more eco-friendly. Unfortunately, it’s not always easy to know where to start. That’s why we’ve come up with these 8 simple and affordable ways to practice sustainability this Earth Day and all year long! 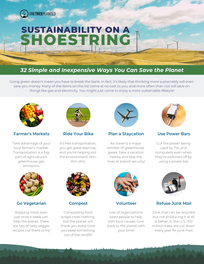 Download the guide below for even more ways you can be sustainable. Spring has sprung! 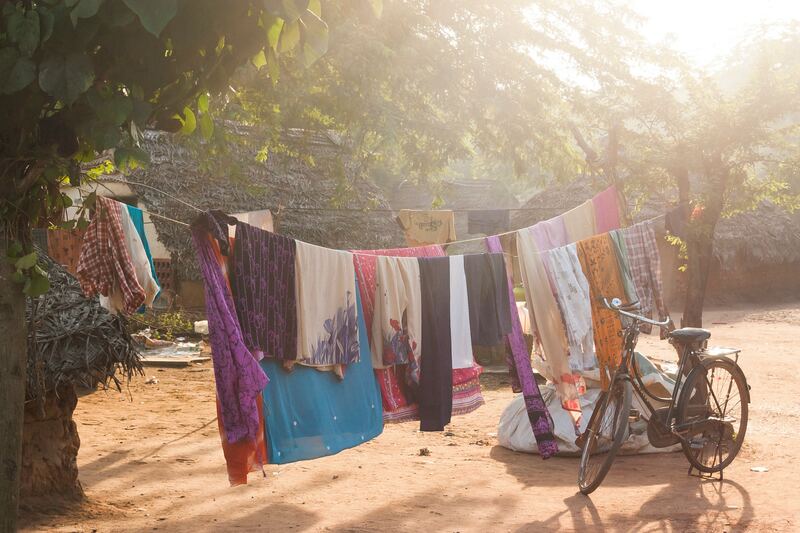 Temperatures are rising and the sun’s rays are getting warmer, so there is no better time to hang dry your clothes. Dryers are remarkably inefficient and use a lot of energy. An average load of laundry washed and dried in a conventional dryer emits about 5.3 lbs of carbon dioxide (CO2 equivalent) per full load. By comparison, a load washed and hang dried only emits around 1.5 lbs per load. Don't you love the smell of fresh spring air on your clothes? So much of our waste ends up in a landfill. But it doesn’t have to be that way! According to the Environmental Protection Agency, 30% of the waste Americans produce is made up of yard waste and food scraps, which can be composted instead. By diverting that waste away from the dump we can shrink the size of landfills and reduce methane production, a greenhouse gas and major contributor to global warming. Composting is easy. You can build an outdoor bin or take advantage of your city’s compost pick-up service. You can even start your own indoor composting system. Why pay for books when you can read them for free? A lot goes into the production of a book - harvesting trees for paper, producing the ink, putting it together, and finally having the book delivered to the store - all of which produces waste and CO2. Estimates put the CO2 created by producing one paperback book around 6 lbs. 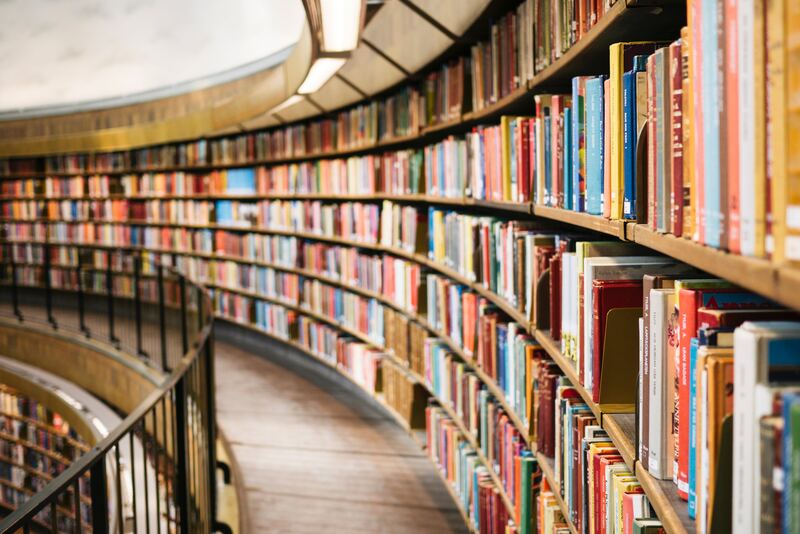 Going to the library and borrowing a book will spare the planet that extra CO2. Plus, you can reduce the book clutter in your home, and minimalism is so in right now. At first this may not seem like an eco-friendly way to shop, but in the end it reduces the number of cars on the road. If more people shopped online, fewer cars would be heading to the grocery store on Saturday morning, and the store could send just one delivery van on a more efficient route to bring groceries to many homes at once. If your local grocery store doesn't have online shopping they probably still offer a delivery services. Walk or bike to the store, pick out your groceries, and have them deliver to you efficiently while you ride off into the proverbial sunset without a bunch of bags to bring you down. Who wants to spend their precious free time at the grocery store anyways? Flyers often go straight from your mailbox to the recycling bin. Every year in the U.S. alone, 100 million trees are cut down to produce all that junk mail, and eventually that creates some 5.6 million tonnes of waste. 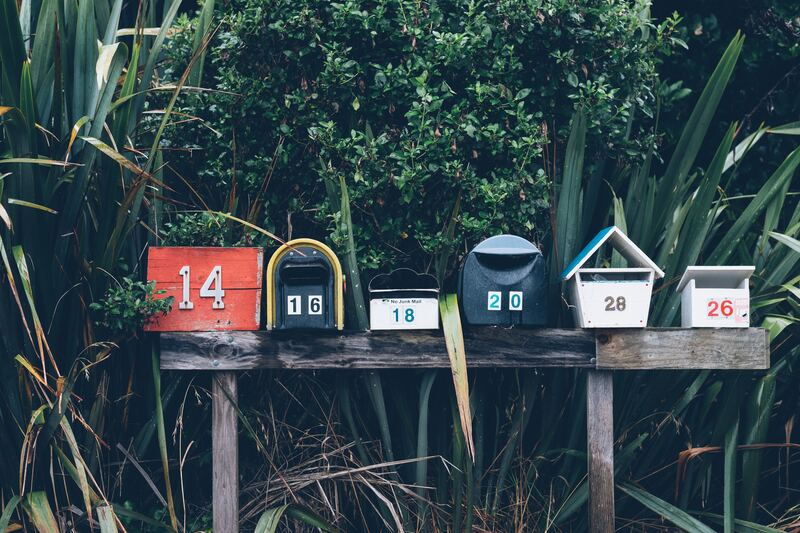 Opting out of receiving unnecessary mail can do a lot to reduce the waste you produce in a year. Check out the national do not mail list to reduce the chances of getting new junk mail from companies you don't even know! If you still want to know all the deals of the week and get your hands on those coupons, most flyers are also available online. Best of both worlds! We live in a consumer world that produces a lot of waste. Industries like fast-fashion convince us that our old clothes are no longer cool and we should throw them out to buy new ones. Or, the newest iPhone comes out to make the one you just bought last year obsolete. Try buying only the necessities for a week, a month, or even a year! It might not be as hard as you think. And in the meantime, recycle or give away the stuff you already have that you don't need. You'll have less mess, and did we mention that #minimalism is totally trending lately? The average American uses between 80 and 100 gallons of water every day, and about 3 gallons of that comes from each flush of the toilet. Saving water with the ‘if it’s yellow, let it mellow’ rule isn’t always feasible, but there is a simple and cheap way of converting your toilet to low-flow. No plumber required! Simply take a water bottle, fill it with sand or rocks, and drop it in your toilet’s tank. You'll reduce the amount of water wasted with each flush. 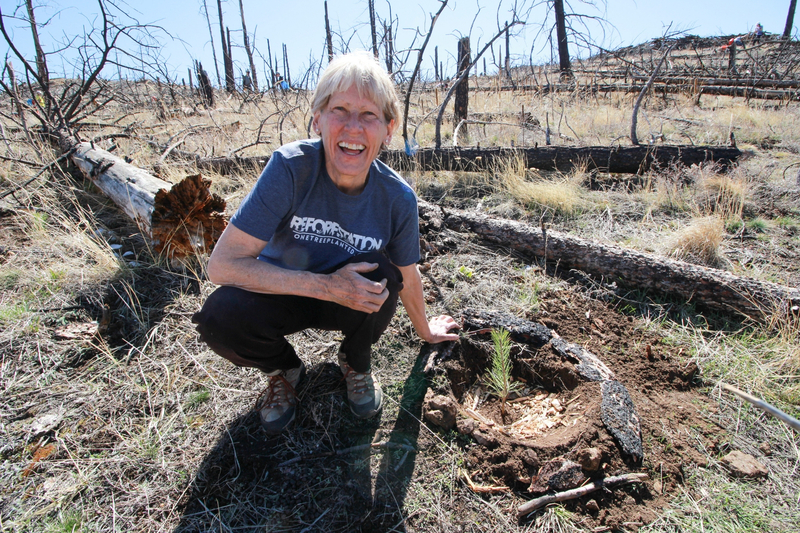 Now, if you really want to get your hands dirty for Earth Day, why not plant a tree? Planting trees is one of the best ways to give back to the environment. They help provide clean air and water, prevent soil erosion, help combat climate change, and so much more. Check to see if one of our free planting events is happening near you this Earth Day and come plant some trees with us! If you're looking for even more ways to be sustainable, download the guide below! Enter the Earth Month Video Contest: Win a Go Pro Hero 7!